GOT7 Youngjae will be halting his activities for now! 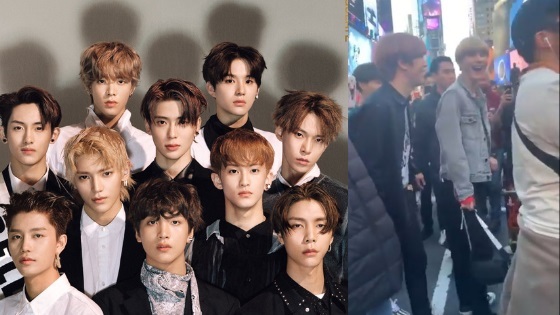 On April 15, JYP Entertainment announced the news through their official fan website. In their statement they explain that GOT7 Youngjae underwent surgery for a deviated septum, they announced that he won’t be able to MC Jus2 upcoming showcases in Japan as previously announced. It was previously announced that Youngjae will be MCing Jus2 upcoming showcases in Osaka on April 17 and 18. 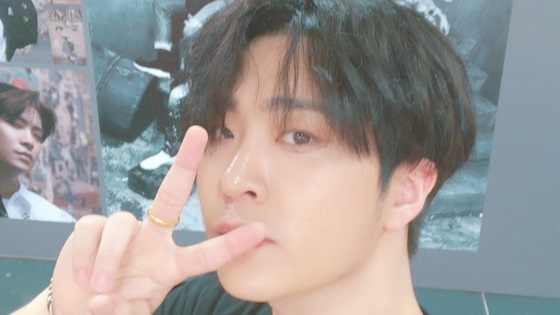 The agency assured fans that they’re devoting their attention to help Youngjae recover fully and thus came to the conclusion that he won’t be participating in any activities for now. Wishing you a speedy recovery, Youngjae!